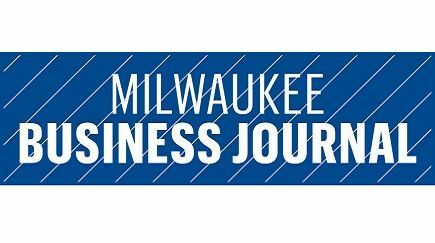 The Milwaukee Business Journal's 2016 40 Under 40 winners have strong opinions on the challenges the Milwaukee region faces. The two that top the list are - the area's segregation and lack of regional cooperation between Milwaukee and its suburban neighbors. Jason Eggert speaks about the city's most pressing need and his go-to person.